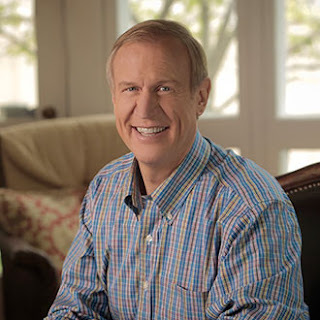 Could Governor Rauner’s recent ban on Syrian refugees be expanded to include other refugee groups? Sources with friends in Springfield say yes. “Once you accept that a governor can decide who can and cannot resettle in their state, the sky’s the limit!” Said one source. Anther source listed other possible redefined groups he could define as refugees. Don, a Wisconsin resident currently visiting Illinois, is outraged at Rauner’s possible new refugee bans. Randal, who lives on the West side of Chicago, is also concerned about Rauner’s possible plans. A spokesperson for Rauner denied that there are plans to change the definition of “refugee” in Illinois. She also clarified his position on Syrian refugees.